When traveling these days it's essential to travel light, which in its finest form means bringing only those things that will not only keep you looking your best but actually help you on your journey. 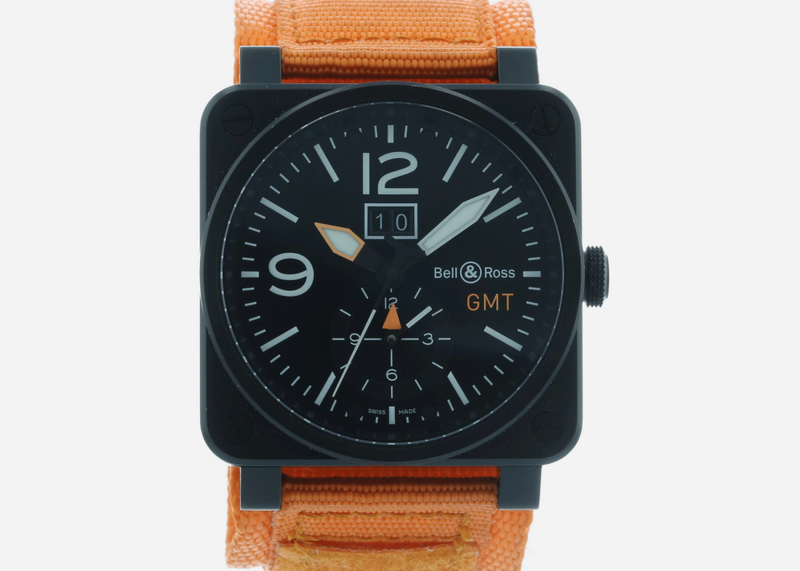 There is perhaps no single accessory that can perform both those functions as admirably as the perfect travel watch. 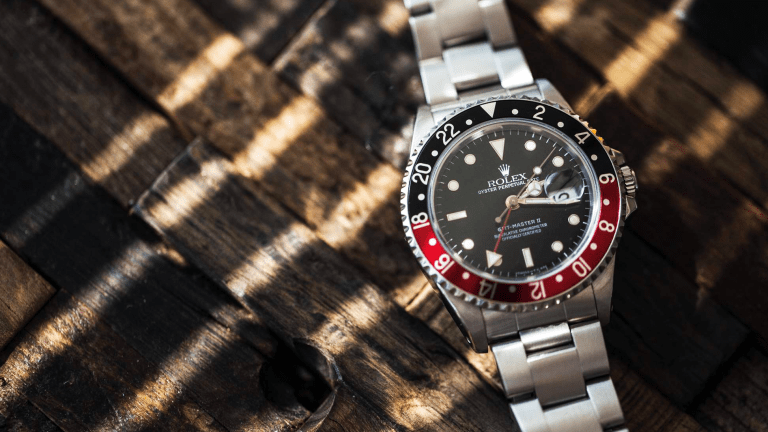 These can take various forms, but the most desirable versions are wrist-worn works of art that provide more information than the mere hour. 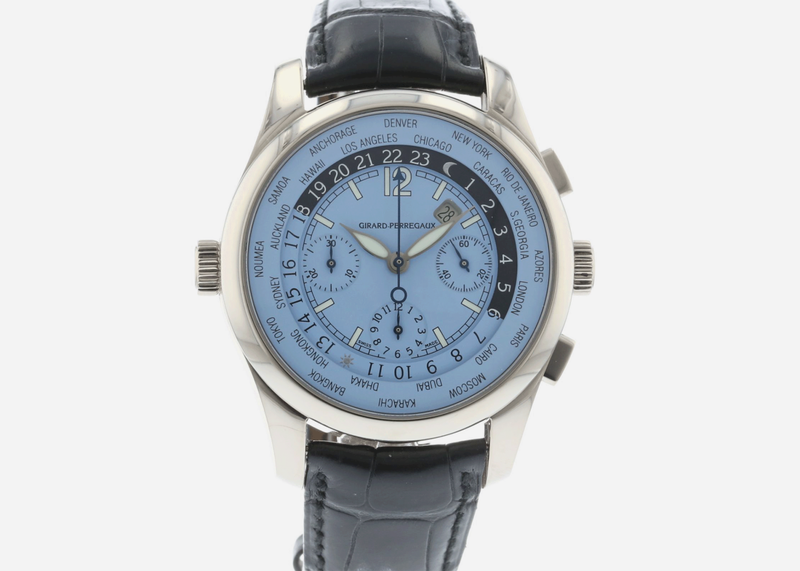 World Time watches have complications that allow you to see the time in a number of different cities. Few are more stylish than GP's light blue-dialed beauty. 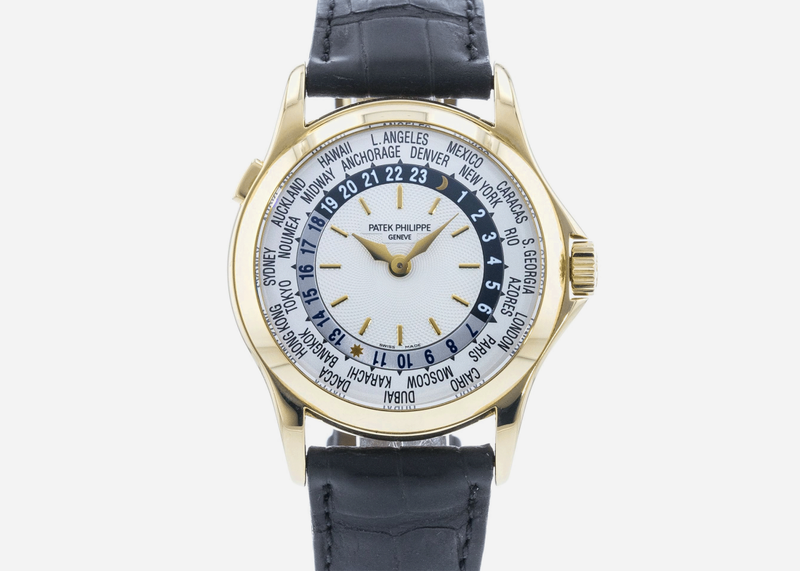 Patek makes the ne plus ultra of world time watches, and wearing this 18k gold number proclaims you as a man who always travels first class no matter what the destination. 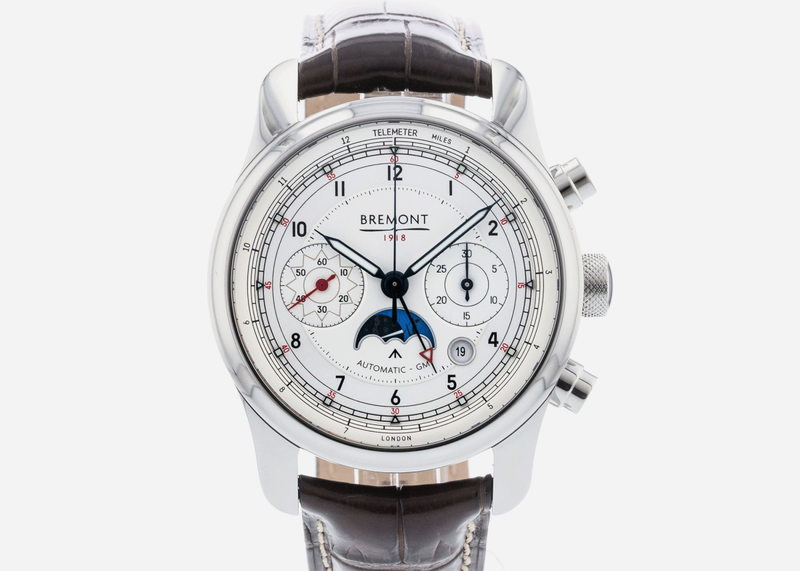 You'll probably need a Youtube tutorial on how to set this watch, but the key element to note is the GMT hand which gives the hour in a secondary time zone. Busy but beautiful. 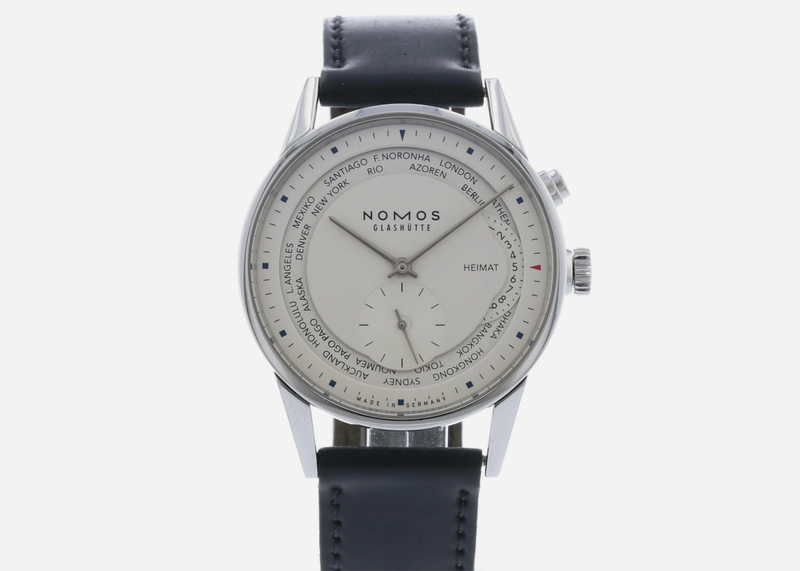 Nomos' more contemporary World Timer offers a clean aesthetic and doesn't tie you to some bigger brand's preconceptions. And the 39.9mm size is absolutely perfect. 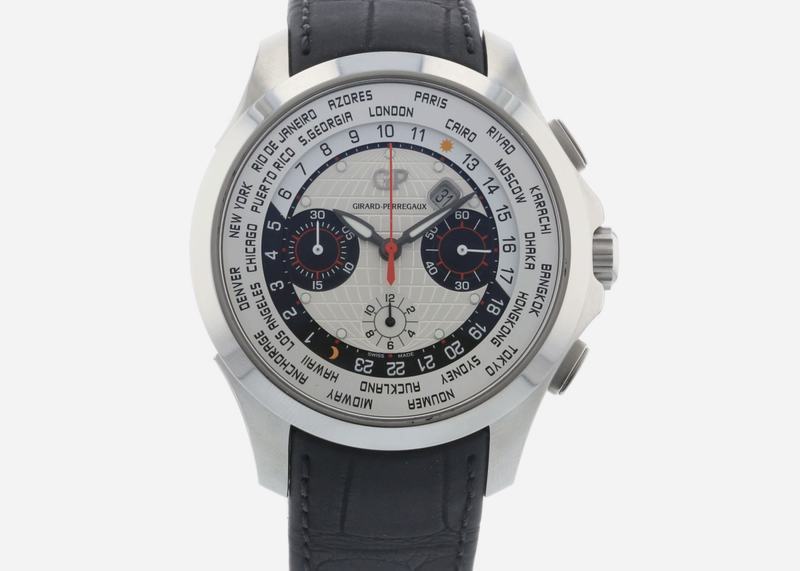 This might be our favorite world traveler's watch, not least because it's rather unusual, especially with red highlights. And before you balk at the price note that full retail is $20K. 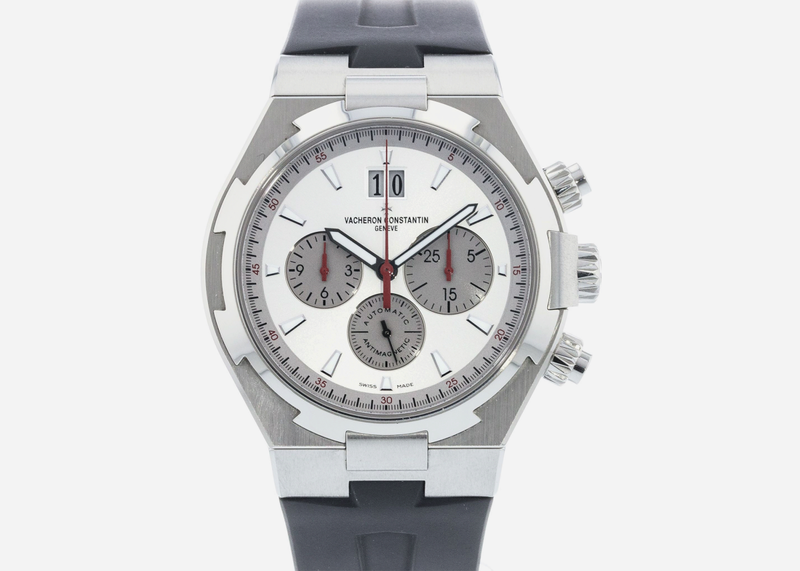 Another damned handsome GP, with a neat retro vibe and some chronograph functions not found on other world time watches. This could suit anyone from a diplomat to a DJ. 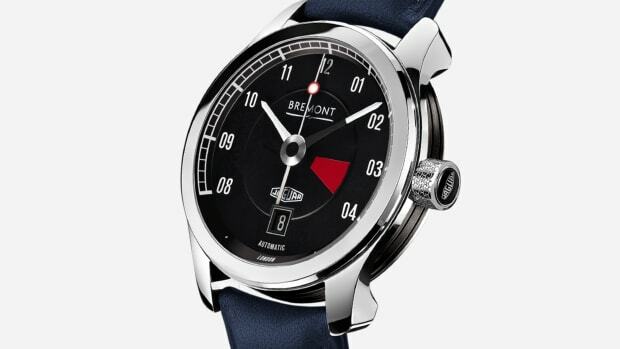 British watch brand Bremont has increasingly become an obsession around the Airows offices, and brilliant pieces like this show why. 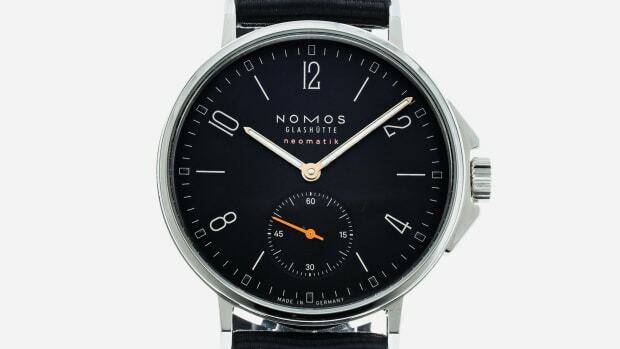 The most handsome watch on the list for sure. 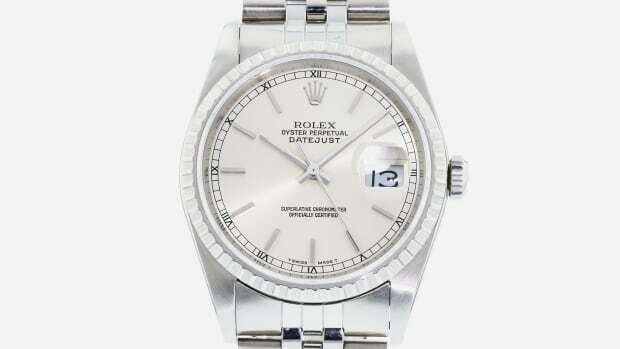 Rolex invented the dual time zone watch with the original GMT (for international standard Greenwich Mean Time) designed for transatlantic pilots. This version is known as the "Coke." 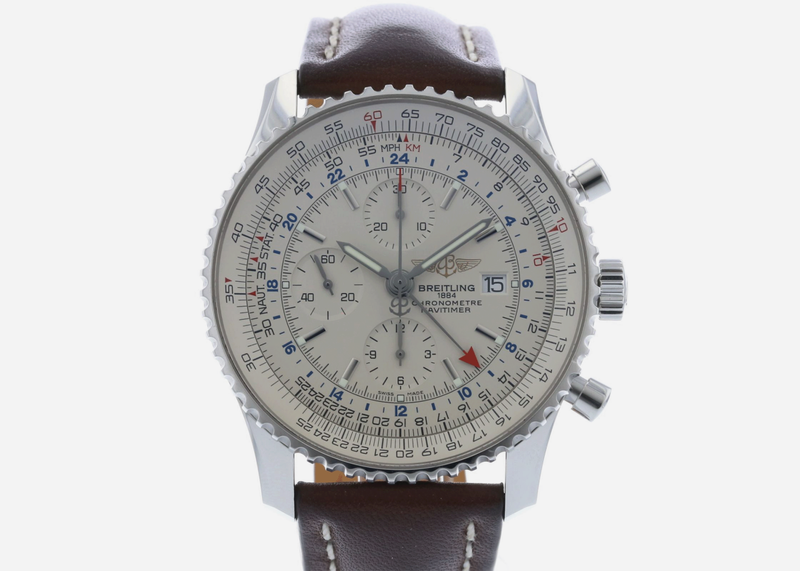 Bell & Ross' squared-off airplane gauge pieces are in a league of their own, but if you've got enough personal style to pull one off it will certainly get you noticed. 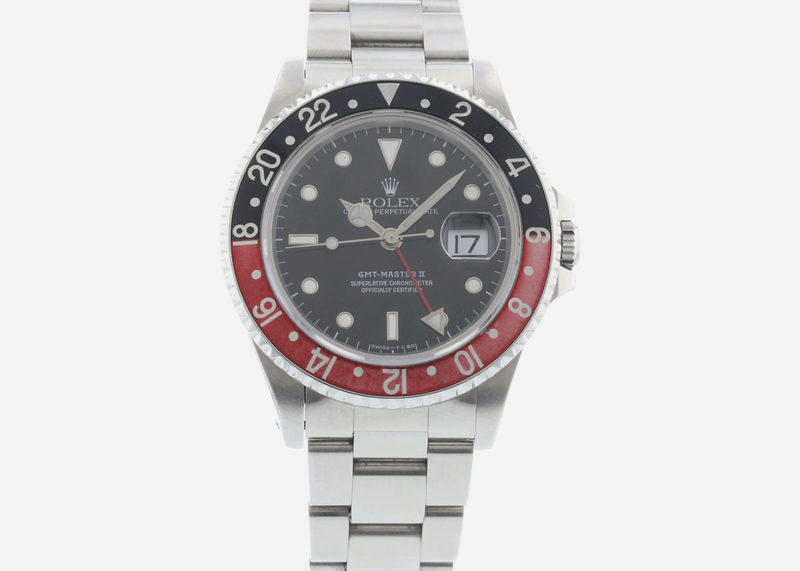 This GMT version is a high flyer. The Luminor is a dive watch but with the addition of a GMT function, it's ready for the open skies as well. 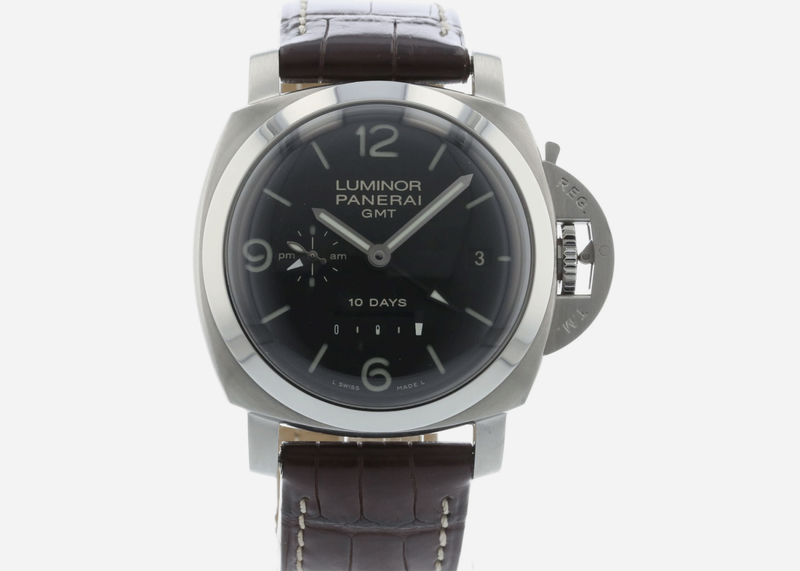 At 44mm it's a fairly large piece but that's in keeping with the Panerai aesthetic.